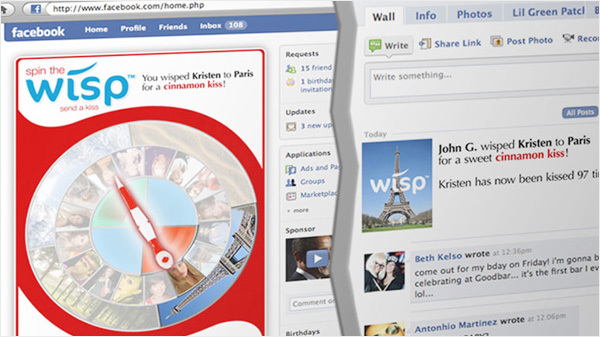 We build custom Facebook applications using the Facebook platform for customers. With more than 1.23 billion monthly active facebook users and about 757 million daily active Facebook users, Facebook as a social platform is the most compelling vehicle to reach out to, and engage with customers. Businesses can use facebook to achieve many goals like driving in-store sales, increasing online sales, launching new products, build awareness, brand building, and promoting a business, service or app. It all essentially starts by creating a hub for your business on facebook pages, profile the demographic you'd like to reach out to, and use a combination of compelling content, engagement vehicles and facebook ads to grow your network. Act as a sales interface - for small businesses to take customer product/service queries, reservations, appointments, call backs etc. Collect customer feedback on services, new product introductions, focus groups etc. Based on customer's requirements, our team of Facebook application developers can develop applications on the Facebook platform. 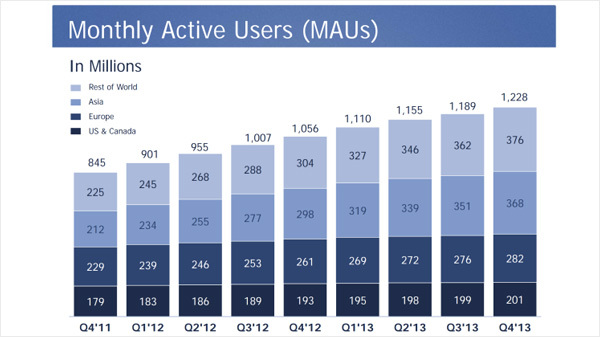 Applications interact with core Facebook features and data. We work with graph API, authentication, social plug-ins and the open graph protocol. We also integrate Facebook APIs to allow for login to third party websites, applications and mobile devices. There are a variety of Facebook apps that can be developed, depending on the need of the customer and what results they want to achieve.